Do you have any idea how much a money transfer to Kenya is going to cost you? If you’re working with a freelancer or a team of workers in Kenya and want to transfer money, you have to be prepared for all the charges and fees that come with money transfers. 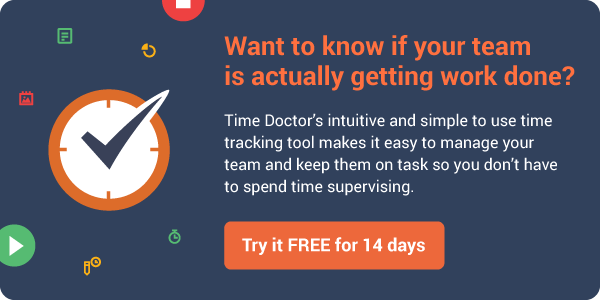 Time Doctor is a time management tool that attracts professionals from all parts of the world that work with remote teams. Many of these professionals are in need of a cost-efficient and practical international money transfer solution. 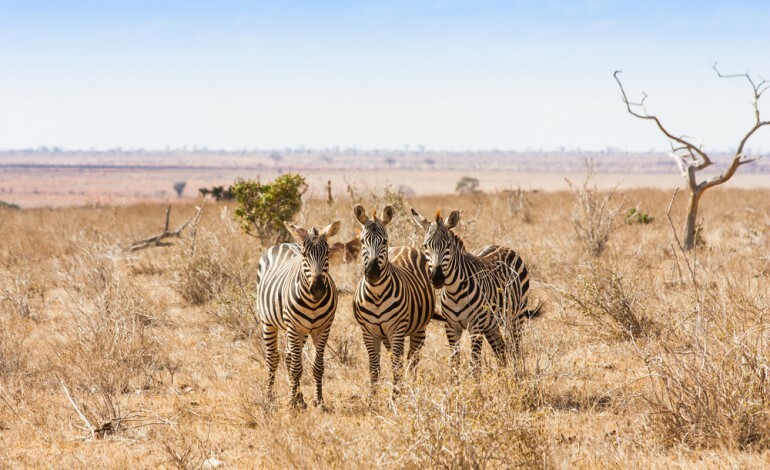 The following tables include information about the cheapest methods to send money to Kenya if you’re located in the US, Canada, Australia or Europe. Worldremit allows to send money transfer to selected countries from the following states of USA: Alabama, Arkansas, Colorado, Delaware, Florida, Idaho, Indiana, Iowa, Kansas, Kentucky, Maine, Maryland, Michigan, Minnesota, Mississippi, Missouri, Montana, Nebraska, New Hampshire, New Jersey, New Mexico, North Dakota, Oklahoma, Oregon, South Carolina, South Dakota, Tennessee, Texas, Utah, Washington, West Virginia, Wisconsin, Wyoming. Also District of Columbia and Puerto Rico. NationHela will only allow Debit/Credit Card Transfer if from the US. This method of transfer is subject to a limit of 500 USD per transaction. For sending 1000 USD, we calculated the fees for sending 500 USD and doubled it. Dahabshiil payout option is in USD. Recipient may convert his amount into KES through any agent which takes little more charges for currency exchange. Worldremit can only send 995 CAD from Canada to Mexico. Zoompesa has a Maximum Daily Limit of 906 CAD. Mhits transfers $500 at one single time. The calculation has been done for two times transfers which equals to $1000. Nice article right there. Paypal and western union are the most common and convenient method of money transfer here in Kenya. HI!I try swift money transfer . Thank you for the information on money transfers to Kenya.Here in Kenya the methods i see most people using are Western Union, Money Gram, Paypal and Payoneer. Hi Dean, I'm not sure however I think you will have to check with every bank that does business in Kenya and if that doesn't work then the other option is to develop a relationship with a company of a similar size that is sending money in the other direction, however that will be quite difficult to achieve and manage. which is the most used? Paypal is a good option but it has its own shortcoming, first you need to build some sort of credibility with them if you are not a US citizen, this means that if you open a new account, do everything they ask, there is still that amount of cash you can not transfer/receive, for instance about $300 and because they don't use bank regulation and you are not subject to the USA regulation they usually get their way most of the time, lets be honest $300 is not a lot of money, that's why i started looking for an alternative after having 3 account limited because of the amount of cash i have received. KenyaPesa allows you to send cash to Kenya via Mpesa, airtel money, bank transfers and cash pick up. The fees start at $3.99 and the first order is FREE. Thanks for the info. What about SendWave? Is it the cheapest of all? Hi Rob,I have read through the article and I have found it very informative but something to note as per now Skrill has a service that allows you to send money to an M-PESA mobile wallet in Kenya and the money is received instantly. This are the fees: -It costs 1% of the amount sent but is capped at a maximum of $ 10 -Paying at a shop or transferring funds with any merchant is free -Receiving money is free of charge -Uploading funds into your Skrill account is usually free, but some options involve a small charge.They have a currency conversion fee of 3.99% FX fee if you're sending from GBP, Euro, US Dollar, Canadian Dollar or Polish Zloty. If you're sending from any other currency the rate is 4.99%.Check it out it is efficient.Regards,Wilson. The cheapest way to send money to kenya is via Skrill, this is because Skrill is the only money transfer platform connected to Mpesa which is the most wide spread money transfer system in Kenya, transfering money from this platforms takes a few minutes and almost instantanious to Mpesa. Hi George, we added Skrill but it seems like it is actually one of the more expensive options. Hi George, will definitely add it to the article however I think that doesn't make it the cheapest. It makes it the most convenient. Skrill charges 4-5% on currency conversion which is a lot more than some of the other methods.